This group of musicians have developed a diverse and extensive repertoire, through their collective talents on stage, ranging from background music to the current party hits. Gavin has over 30 years of experience in the music industry, with bands such as Lastique, Fantasy and Café Society. The collective talent of this group of musicians is evident in their performance and the great response they receive from their corporate audiences. They offer true entertainment from start to finish! While their name may be considered unusual, there is nothing about this band that is not recognizable as a successful outfit! 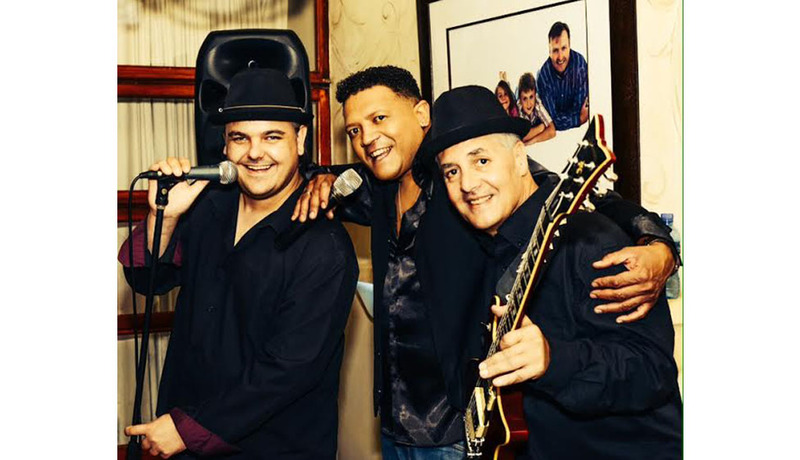 The band can serve a selection from background music, golden oldies, up to the moment party hits, with a consistent energy from start to finish making them an ideal option for both private and corporate events. This formidable team consists of a network of top musicians who are equipped to meet the requirements of any client. 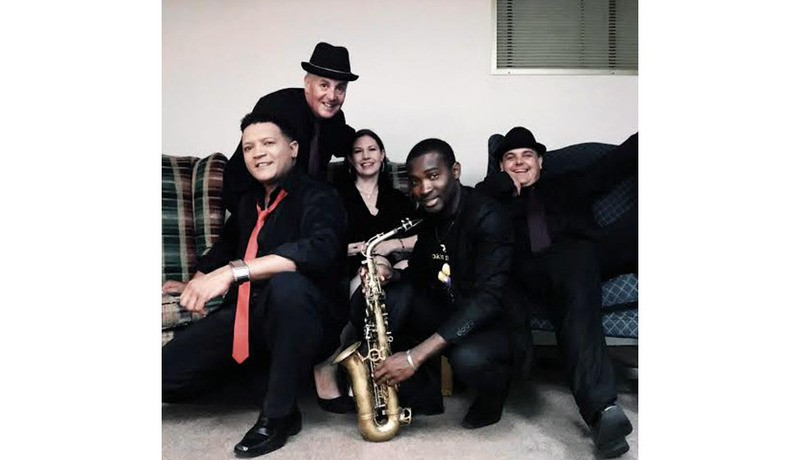 They have a diverse and extensive repertoire, ranging from background music to the current party hits and include jazz, pop, rock, mainstream, Latino and reggae, to name just a few. "WE HAVE THE PERFECT REPERTOIRE TO SUIT YOUR SPECIAL OCCASION" Anything from Easy Listening Jazz to Pop, Reggae, Latin, Rock 'n Roll and a touch of Soul. This fabulous outfit is headed up by Gavin Langeveldt, guitar, percussion and vocals. Lemon ‘n Limelight has proved to be a huge hit amongst the corporate market. Gavin has over 30 years of experience in the music industry, with bands such as Lastique, Fantasy and Café Society. This has given him the ability to provide the right type of repertoire and vibe for every kind of event. An accomplished session singer in live performance and has toured with the likes of Steve Hofmeyer and others. George has performed with various artists over the years, including the likes of Nu Age and Lemon ‘n Limelight – but first and foremost as the vocalist for Dr Victor & the Rasta Rebels, with whom he has performed with for the last 13 years. He too is an accomplished studio session singer doing corporate jingles to the latest party covers.